The Land Transport Authority (LTA) of Singapore released a proposal on 24 January, to begin licensing both traditional taxi operators, and ride-hailing companies like Grab and Go-Jek. Currently, only taxi companies are licensed by LTA, while ride-hailing apps are not. But with the proliferation of commuters choosing ride-hailing services over street-hail cabs, the LTA thinks it’s time to review existing regulations and bring them up to date with the industry’s advancement. 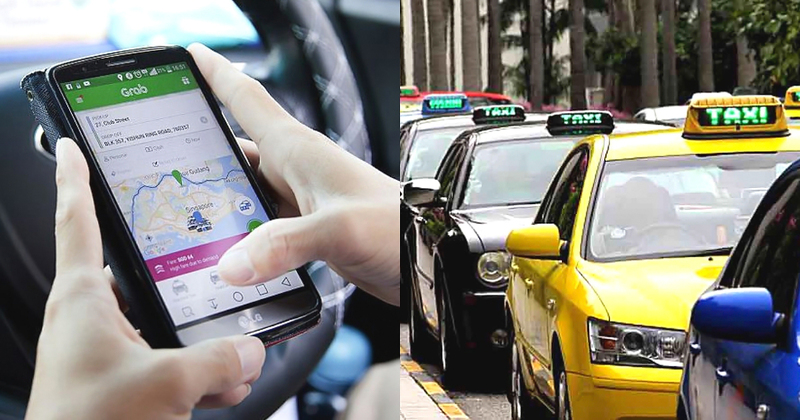 Under this proposal, LTA wants to replace the current Taxi Service Operator License and Third-Party Taxi Booking Registration Certificate with two new types of licenses. They will mainly distinguish between street-hail cab companies that have their own taxi fleets, and ride-hail companies that offer booking for taxis and private hire cars. The Street-Hail Service Operator License may maintain similar rules to the current regulations overlooking traditional taxi companies, while the LTA studies the possibility of lowering the minimum fleet size required. On the other hand, the Ride-Hail Service Operator License will apply to companies such as Grab and Go-Jek providing ride-hailing services. This license may be further broken down into tiers based on the varying sizes of ride-hailing companies, and the smallest of such firms may be exempted from having to obtain a license. LTA also proposes to prohibit driver exclusivity arrangements across all street-hail and ride-hail companies, a rule which has currently only been imposed on Grab. “This ensures that drivers are free to choose which operators to drive for, thus providing them with more options,” says LTA. However, there could be exceptions if drivers are employees of the service operator, such as in the case of HDT Singapore, a firm that hires its drivers as employees with a basic monthly wage. Since their employment arrangement provides “greater job protection for drivers”, LTA will allow firms like HDT to maintain an exclusivity clause. LTA says the proposal aims to maintain an open and contestable market, protect the interests of commuters and drivers, and “streamline regulations to keep business and regulatory costs low”. Discussions were conducted with the National Taxi Association (NTA), National Private Hire Vehicles Association (NPHVA), and other key industry stakeholders like operators and drivers, since November 2018. The proposal is currently open to public consultation, welcoming feedback and suggestions here till 21 February 2019.